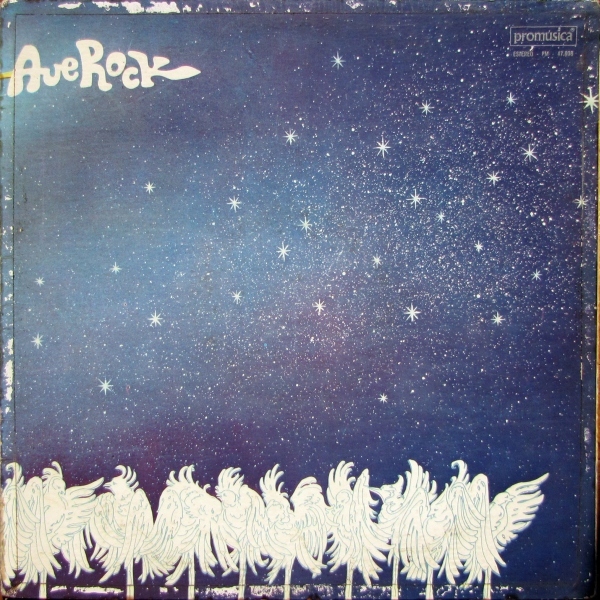 Over the course of their two albums, Ave Rock displayed a heavier approach to progressive rock than their other Argentine counterparts. Organ and guitar dominate the instrumentation on the self-titled debut. Though there is lots of guitar (possibly two players, the CD offers no information to speak of), organ tends to predominate slightly. The keyboard player doesn't really have any dithers for his organ — no synthesizer, no Mellotron, merely a taste of piano on the mostly acoustic "Auseno" — and the album sounds a bit older than it actually is as a result. But the music doesn't suffer any, in fact the 13-minute instrumental "Viva Beljuic" is quite excellent, on a par with the best of Crucis. When they do appear, the vocals are definitely in a slightly high-strung hard-rock mode, but these aren't the "yank-the-CD-out-of-the-player-and-throw-it-against-the-wall" sort of screeching hard-rock vocals. Besides, it is mainly instrumental, which makes the incidental vocals less of an irritation. 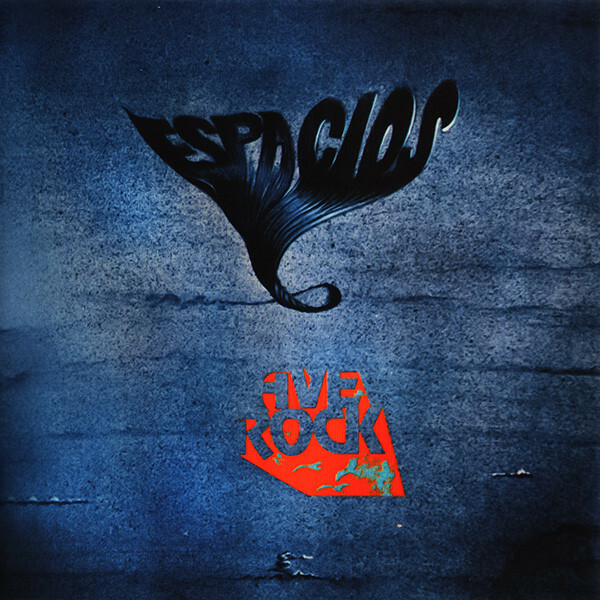 Two years later, Espacios offers just three tracks, two quite long in the 15-20 minute range. This also means longer instrumental passages, there are hardly any vocals, in fact. The music is also less testosterone-fueled and more refined, with greater use of piano and a bit of synthesizer here and there. A bit of a jazzier feel than the earlier album comes to the fore as well. An undeniably stronger album overall, yet none of the individual pieces packs quite the same punch as "Viva Beljuic."